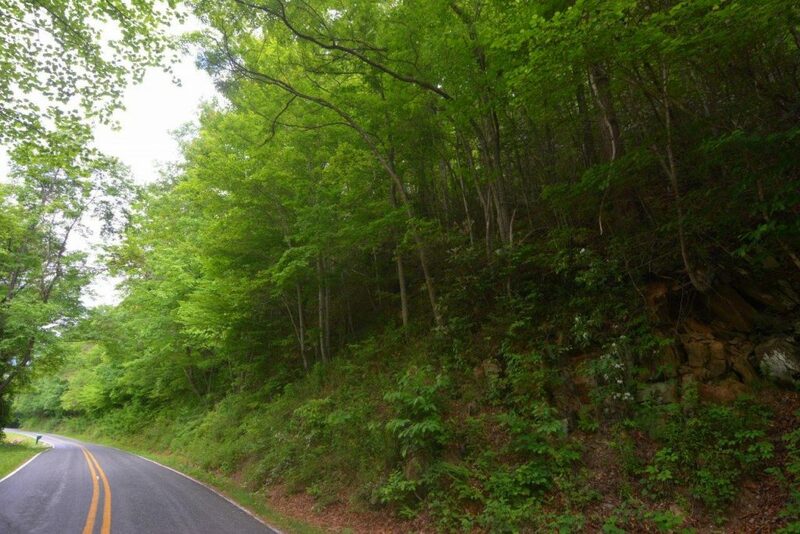 Enjoy the sounds of Beech Creek, the captivating views and peaceful quietude from this tranquil setting just moments from town yet with the feeling of being miles away. Breathtaking views sweep through this 13.77+/- acre parcel with spectacular panoramic view options for future building sites. The perfect canvas awaits to create your dream estate. This beautiful setting is enhanced by the fact that it is completely unrestricted with mature timber. Gentle topography provides an uncomplicated buildable land. Don’t miss this opportunity to build your future architectural gem surrounded by this rare and natural landscape.